Guide price 395,000 - 410,000. Freeman Forman are delighted to present this significantly improved four bedroom modern home, located in the popular St. Johns area of Tunbridge Wells. The property is within easy reach of excellent Schools, the town centre and two mainline railway stations. The accommodation includes a front porch, entrance hall, sitting room, conservatory, kitchen, and a ground floor bedroom with an en-suite shower room which was formerly a garage. Stairs rise to he first floor landing where three bedrooms can be found along with a bathroom which has a separate shower cubicle. 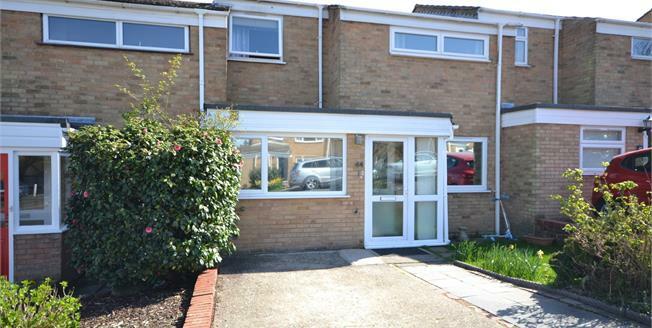 The property has a gas central heating system, low maintenance rear garden, double glazing, and a driveway for off road parking. An internal viewing comes highly recommended.